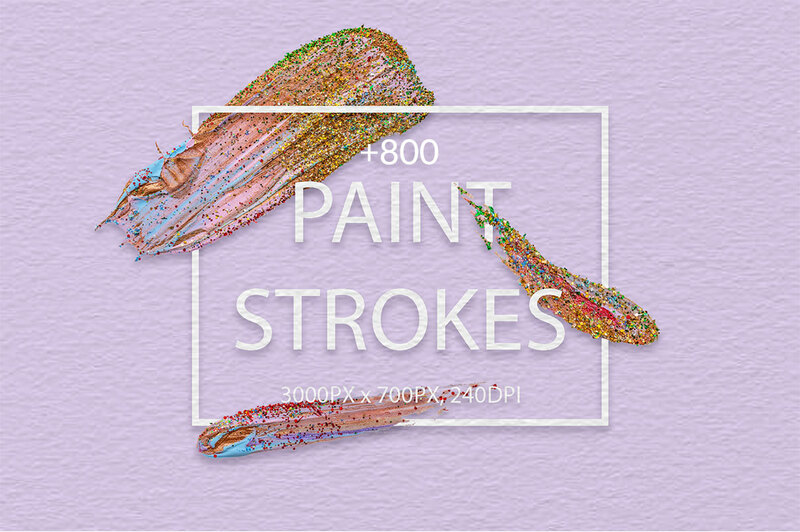 This colorful bundle of acrylic brush strokes and digital brush strokes gives a modern and unique look to your designs. 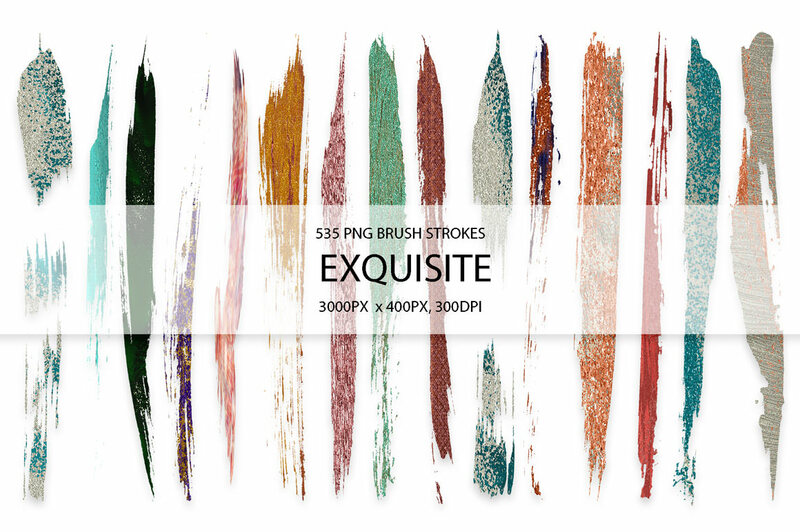 There are 295 handmade brush strokes, approximately 3000px X 700px, 240 dpi and 535 digital brush strokes, approximately 3000px x 400px, 300 dpi each file. 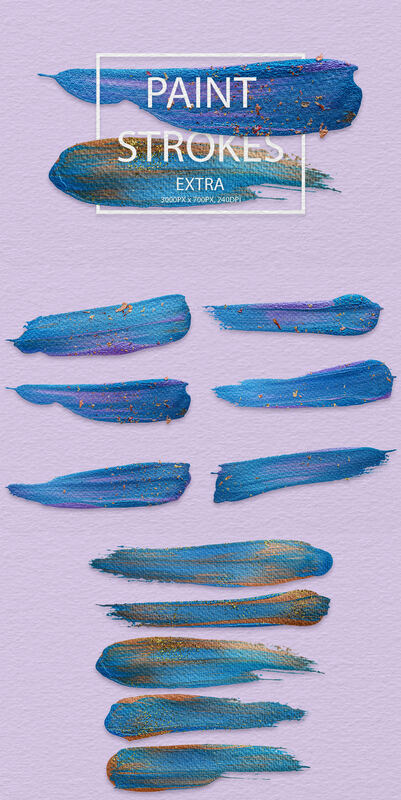 These products can be used for both personal and commercial purposes, for yourself or on behalf of a client, or as part of your new design for sale. Cannot be resold, shared, transferred, or otherwise redistributed on its own. You cannot share these resources with others.